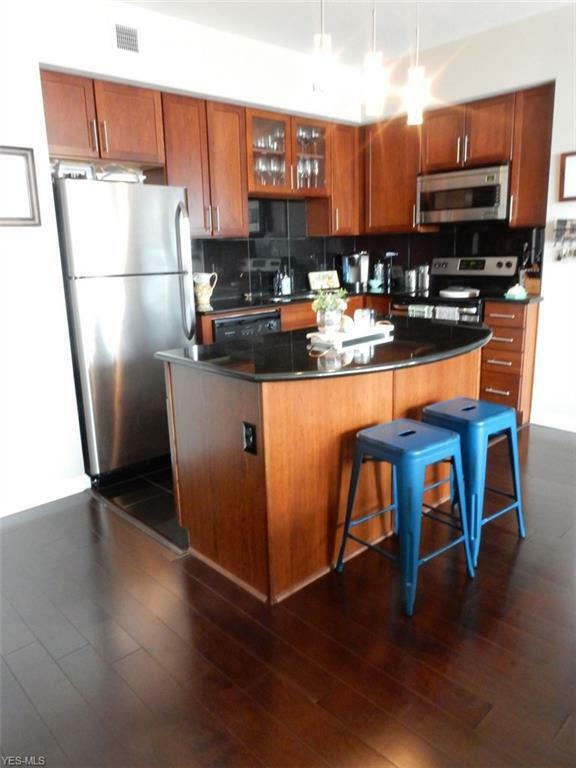 Spacious corner one bedroom at Stonebridge Plaza. 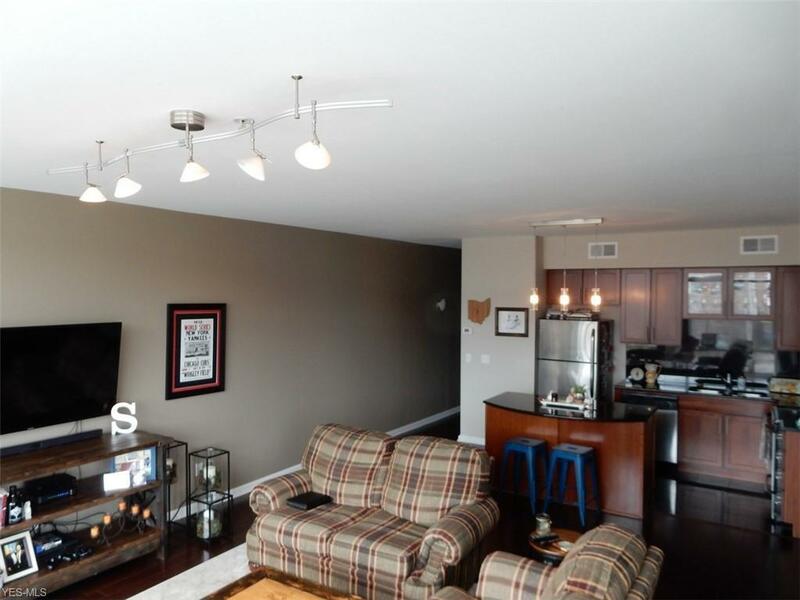 Features include private balcony, floor to ceiling windows overlooking the Flats, wood laminate and granite tile floors throughout, granite counters, stainless steel appliances, good size bedroom, walk-in closet and in-suite laundry. Stonebridge Plaza is a beautiful building with staffing and security at all times. 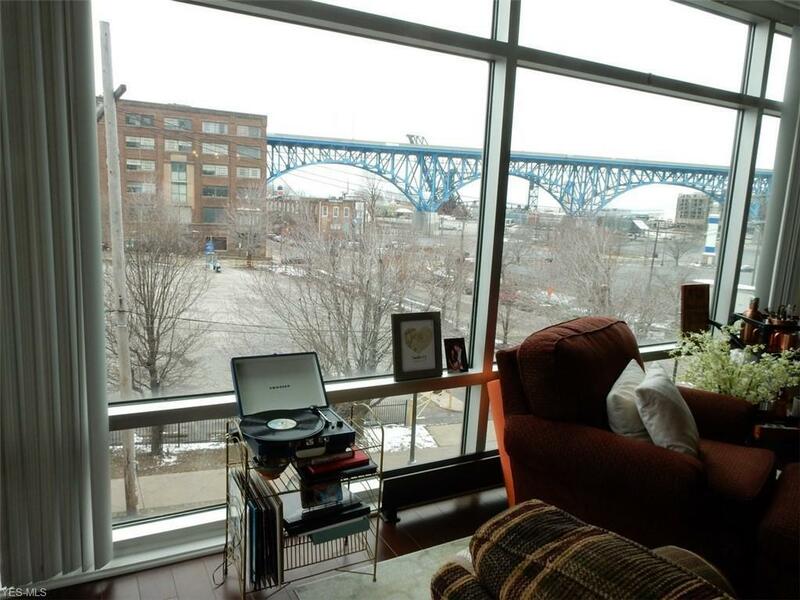 Building amenities include a great work-out room and bridge to the park on Superior Viaduct. 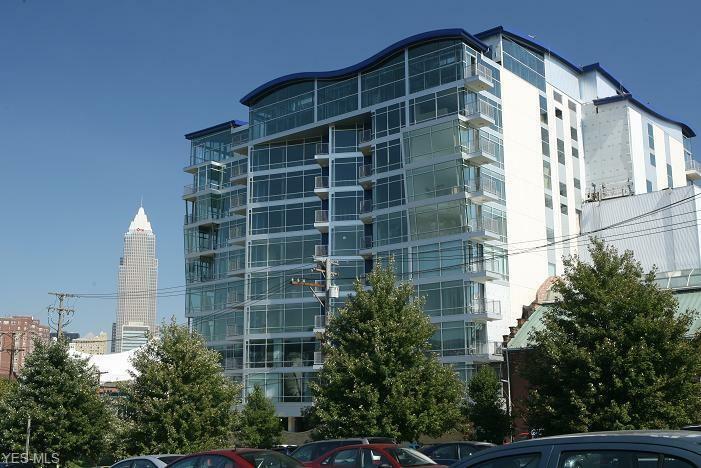 Excellent location steps from downtown and Ohio City's Hingetown Area. Easy access to University Circle. Tremont, Gordon Square and all highways.